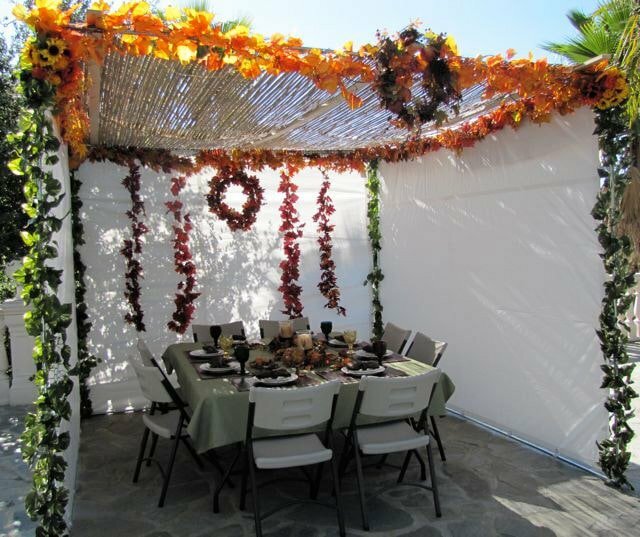 Today, as the Sukkot holiday week draws to a close, I can’t help reminiscing about all the delicious dishes we’ve eaten out in our beautiful sukkah. One of my favorite Sukkot traditions is the Sephardic Jewish custom of serving stuffed vegetables with the holiday meal. Delicious seasonal veggies like squash, pumpkin and eggplant often make an appearance at the Sukkot table. They are stuffed with a variety of fillings– usually meat or rice– to symbolize a bountiful harvest. This recipe was given to me verbally by an Israeli friend; it was taught to her by a Jewish woman from Iraq who called it Sheik Mahshi. What I like most about this dish is the twist on the stuffing. 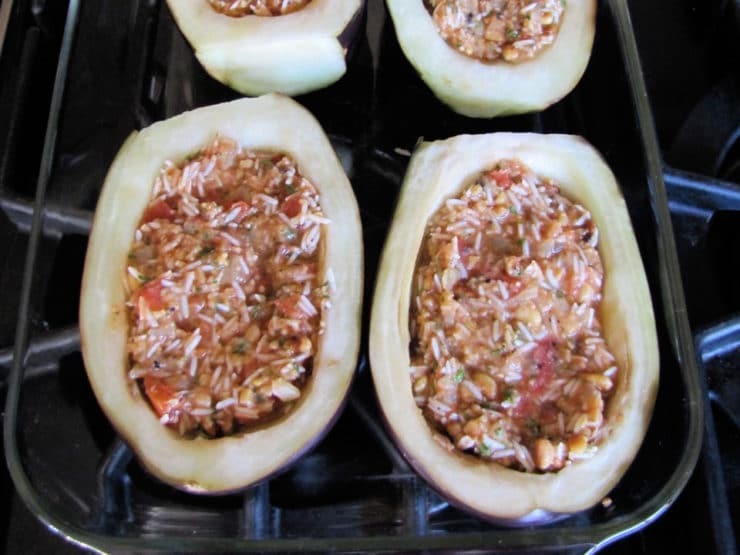 Usually Sephardic stuffed vegetable dishes use seasoned rice as a filling. 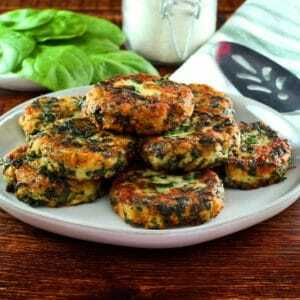 The addition of chickpeas and pine nuts makes this particular filling hardier than most, with added protein and fiber. I’ve made a few modifications to this dish over the years, adding extra herbs and spices to pump up the flavor. I use canned chickpeas instead of dry, since I rarely have the foresight to soak them overnight (that requires planning– I’m an “in the moment” kind of girl!). Also, I use fire roasted canned tomatoes; traditionally the dish is made with fresh tomatoes, but I really like the flavor of fire-roasting. If you want, you can sub soaked, boiled chickpeas and fresh tomatoes. Finally, I roast the garlic before putting it into the filling/sauce. I like the flavor of roasted garlic better than raw, plus it’s easier for sensitive tummies to digest. If you’d prefer to use raw garlic, use only two cloves, since the flavor will be more potent. This recipe is pareve, vegan, gluten free, heart-healthy and super tasty. If you don’t care about keeping this dish pareve or vegan, you can sprinkle some fresh-grated parmesan cheese over the top for extra yum-factor. It’s also great with a little hot sauce on top for you spicy folks out there. 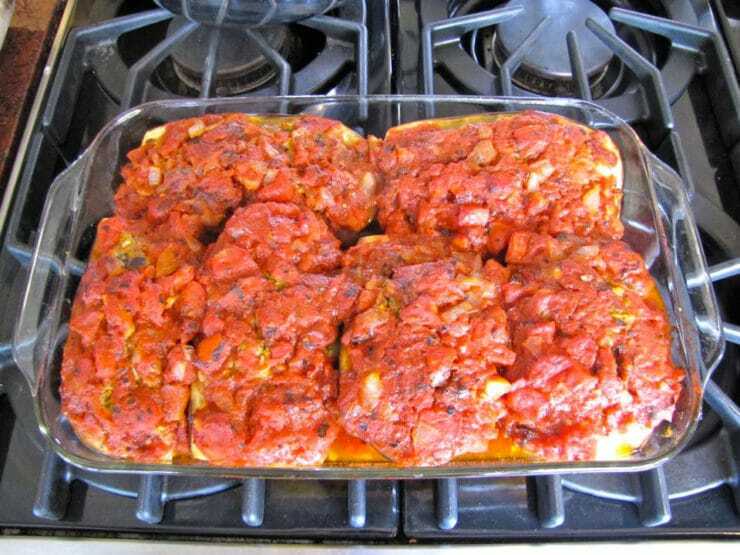 Recipe for Vegetarian Stuffed Eggplant with chickpeas, pine nuts, tomatoes, onion, garlic, herbs and spices. Vegan, parve, gluten free, all natural. 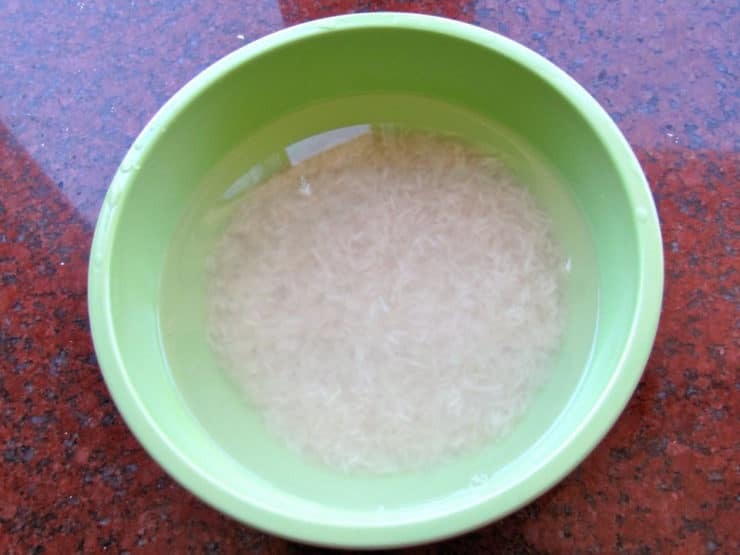 Cover the rice with cold water and 1 tsp of salt; soak for 30 minutes prior to cooking. Cut the stems off your eggplants and slice them in half lengthwise. 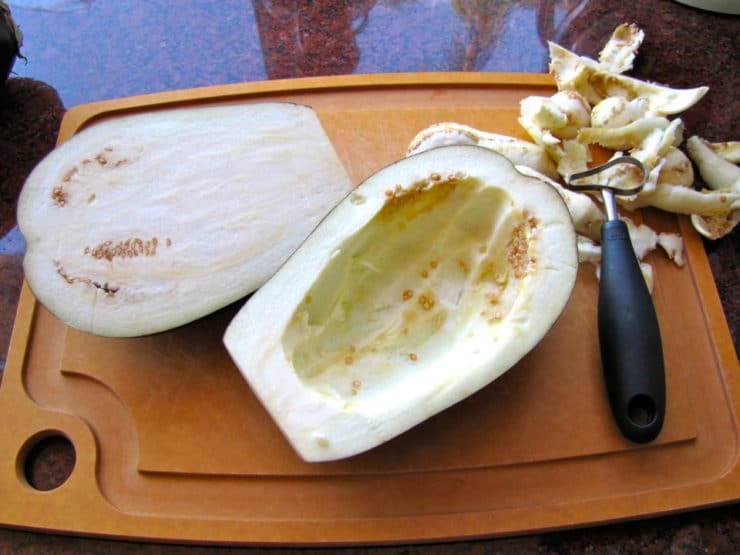 Scoop out the center seeds and flesh of the eggplant halves with a vegetable corer or melon baller, leaving a 1/2 inch wall around the outer edge. Sprinkle the eggplant halves with kosher salt and let them rest in a bowl for 30 minutes to draw out the bitterness. Rinse the salt off with water, pat dry, and arrange them snugly in a 9×13 baking dish. 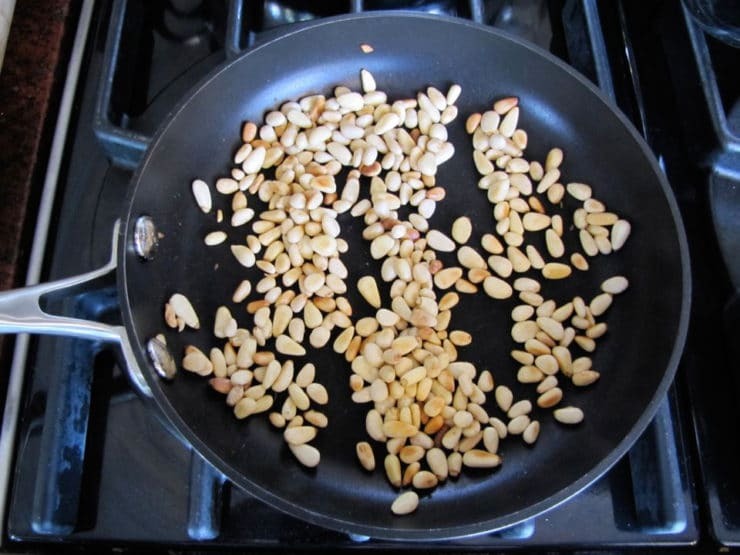 Toast your pine nuts in a skillet over medium heat, stirring constantly, until they are nicely browned (don’t let them burn!). Preheat your oven to 350 degrees F. Fit your food processor with a metal blade. Pulse chickpeas, parsley, and mint together until they are coarsely chopped. 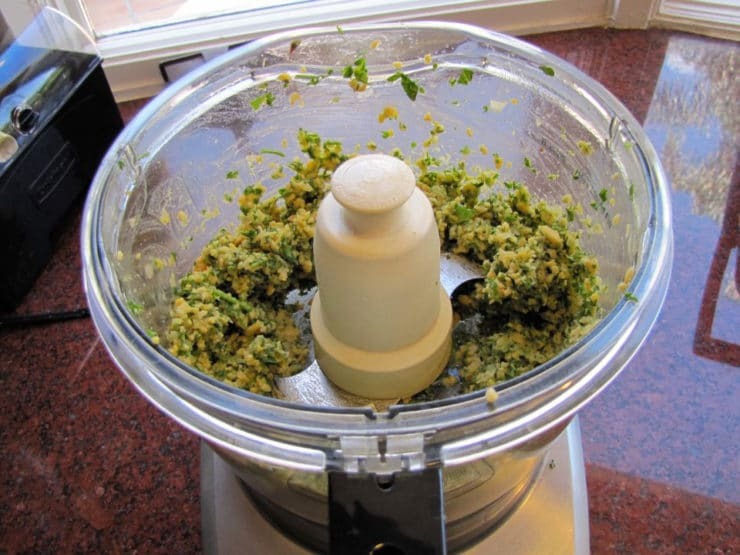 Don’t over-process, or you’ll end up with green hummus! Just pulse it a few times to roughly chop the chickpeas and herbs. Spoon the ingredients into a mixing bowl. Grease a large skillet with 1 tbsp of olive oil. Saute the onion till golden brown and carmelized. Add half of the onion to the mixing bowl, reserve the other half in the skillet. Drain the soaked rice, rinse it, then add it to the mixing bowl along with toasted pine nuts, 1 can of diced tomatoes, 1/4 cup of olive oil, roasted garlic, parsley, cinnamon, allspice, and juice of 1 lemon. Mix ingredients thoroughly with a fork, then season generously with salt and pepper. Taste mixture, add additional seasoning if desired. Spoon stuffing loosely into the eggplant halves (filling will expand during cooking). Drizzle stuffed eggplants with olive oil. 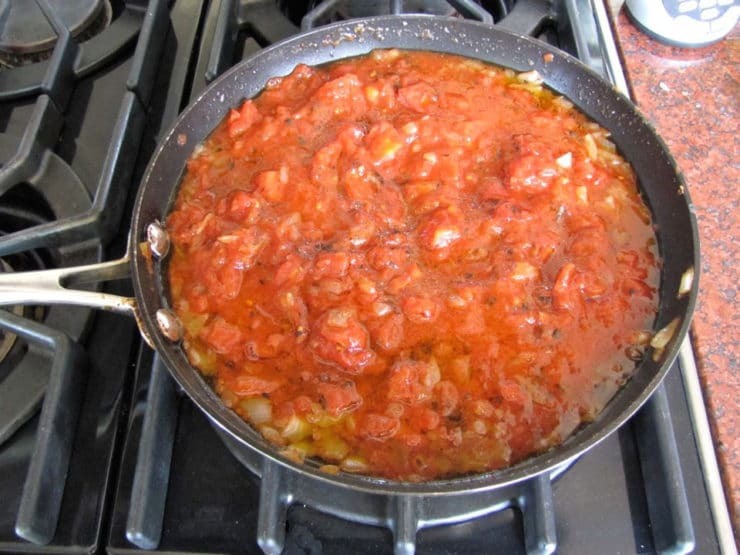 In the skillet where you’ve reserved half of your cooked onion, pour the remaining 2 cans of fire roasted tomatoes, 1/4 cup olive oil, juice of 1 lemon, 2 tbsp tomato paste and a dash of cayenne pepper. Mix ingredients together and warm over medium heat till sauce is bubbly. Remove from heat and season with salt and pepper to taste. 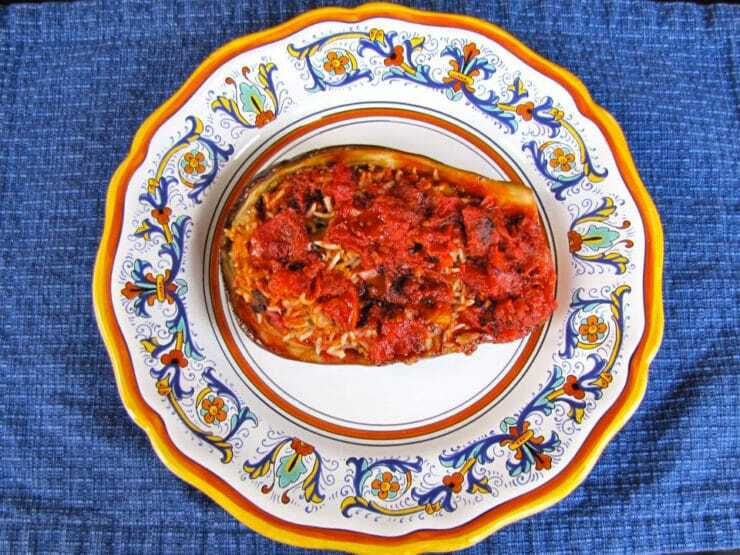 Spoon the sauce evenly over the stuffed eggplant halves. Cover the baking dish with foil. Place dish in the oven and let it cook for 45 minutes. 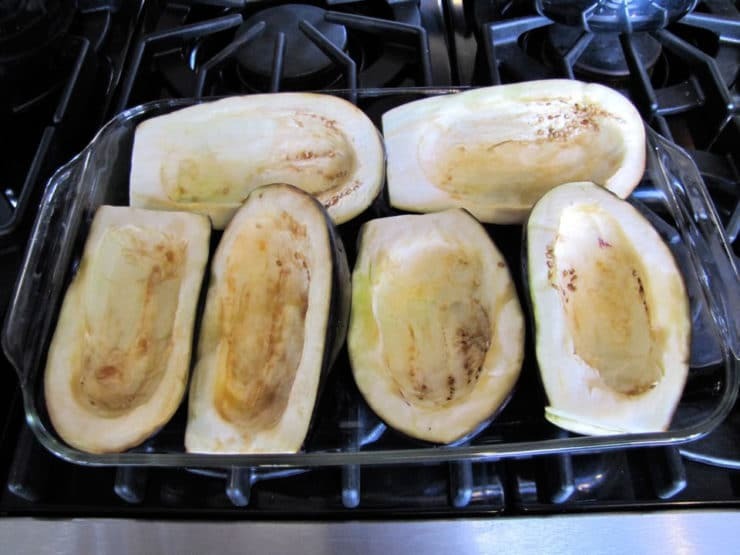 Remove foil from the baking dish and continue cooking for 15-30 minutes more until the eggplant is tender and the stuffing is cooked through. Serve hot. Hi tori! Looks amazing! Can you prep in advance and freeze? Hi Chaya, Tori’s assistant Ashley here. This should freeze fine. What do you do with the scooped out eggplant??? 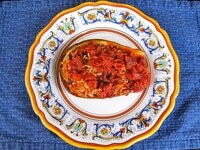 This recipe looks wonderful, but I was looking for a form of eggplant Parmesan Mediterranean style. Any thoughts? Top it with sauce and Parmesan cheese. Hope that helps! I made this last night and I loved it. My boyfriend didn’t care for it because of the cinnamon he said. I used brown rice and cooked it half way as recommended. I might leave a thicker eggplant shell next time since the eggplant is so delicious. I will leave the cinnamon in though because I enjoy the blend of ALL the flavors. I had a group of friends over for the holidays and decided to make all vegetarian food. This was one of the highlights of the meal. Even my carnivore friends enjoyd it and that is saying a lot! This looks like a delicous recipe, I would definetly use brown rice or even bulgur, I love the mix of pine nuts and chicpeas. Thanks for sharing. You’re welcome Tamar, hope you enjoy it! All your recipes are great, cannot wait until your books comes out to buy it. this recipe looks delicious i like how u include step by step photos. i may try cooking this. Tori, this is divine. I acquired an eggplant and I wasn’t sure what I was going to do with it. I am going to try this with wild rice instead and maybe something other than mint, and I will either shrink the recipe to size or buy some more eggplants. Anyway, I love the way you document cooking instructions, and with the illustrations. Great recipe! Your sukkah is beautiful, too. Our family is vegan and this dish looks like a winner! 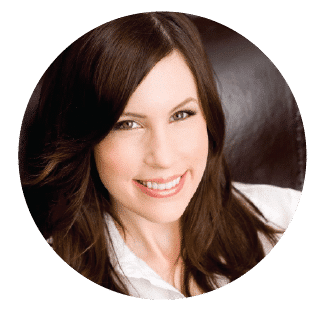 A friend recommended your blog, and it’s great. Looking forward to see what you coming for Hanukkah! This looks so good. I can’t wait to try it. 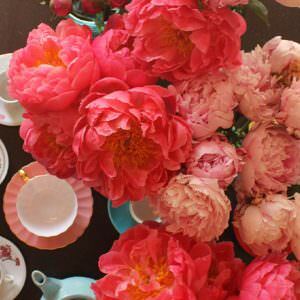 Thanks so much for your gifts of wisdom, wit and FOOD. I have to say this looks awesome. Vegan food rules. Hey Maile, you can sub brown rice, but I would suggested pre-boiling the rice for about 20 minutes before integrating it into the stuffing. Brown rice takes longer to cook than white basmati… you don’t want to end up with crunchy half-cooked rice in the stuffing, but you don’t want it to be mushy either. Half-cooking the rice for 20 minutes should do the trick. Good luck! Wow, love the combo of garbanzos rice mint and pinenuts, so unique. <Might have to give this one a try. This looks really interesting! Could I sub brown rice for white?